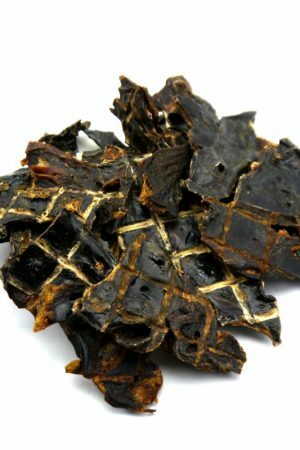 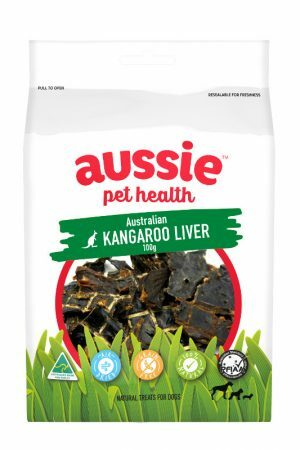 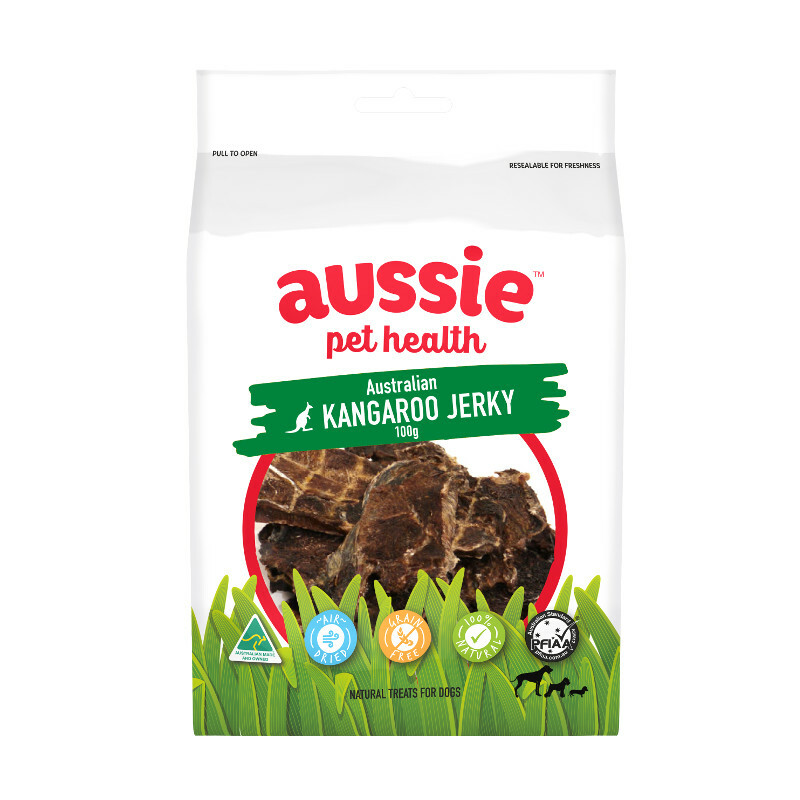 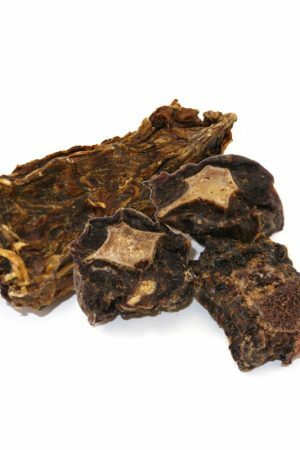 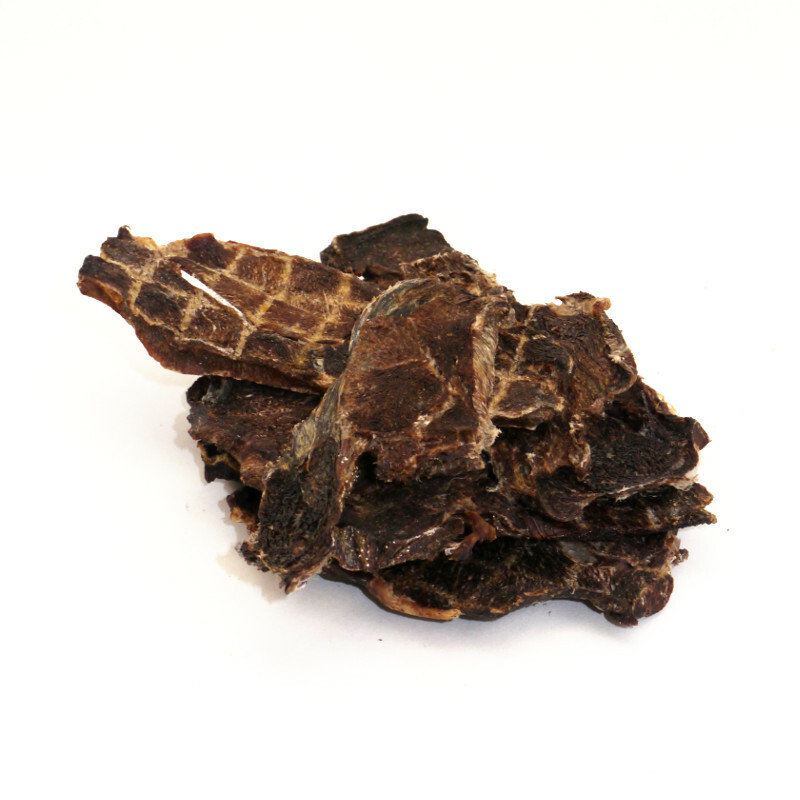 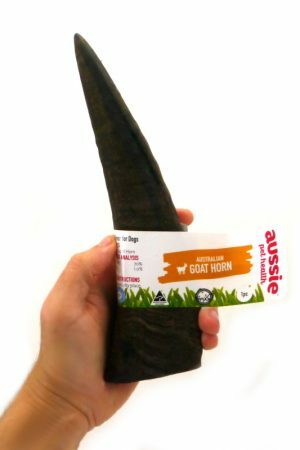 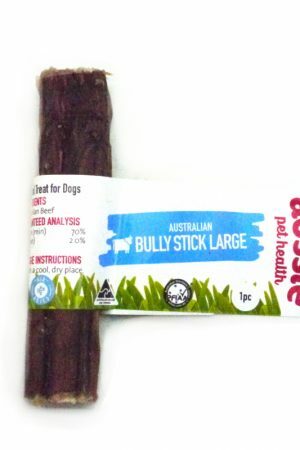 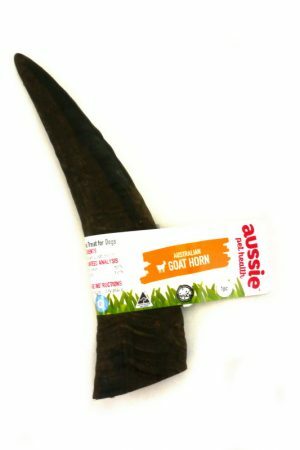 Rich in vitamins and minerals, Kangaroo Jerky is a soft chew that is a quick treat! 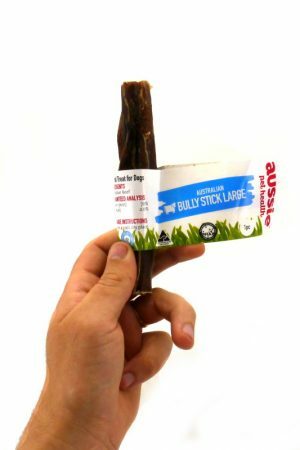 Great for keeping teeth clean or cut into small pieces for a fantastic treat or reward. 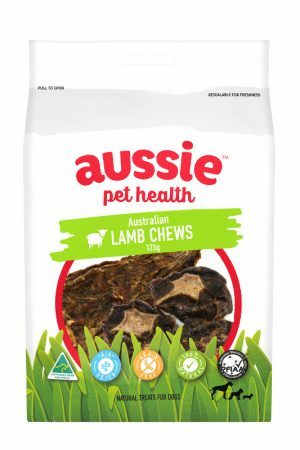 Come in a 100g bag.